A driver in England has earned a hefty fine and a short jail stay. The reason? His BMW was equipped with a laser jamming device, and that’s a big no-no. 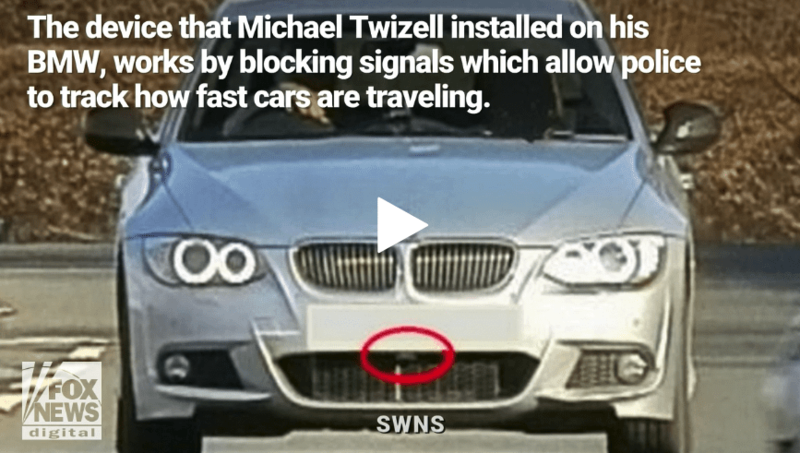 Michael Twizell added the signal disruptor to the nose of his BMW but the police managed to figure out something was afoot. Twizell’s BMW drove past a police safety camera van, but the camera recorded an error message. The officers were curious as to the cause of the error code so they investigated and discovered the illegal jamming device. That led to a court date for Mr. Twizell. He pleaded guilty to a charge of perverting the course of justice. For doing so, he was given a three-month jail sentence and a fine of $1,900. 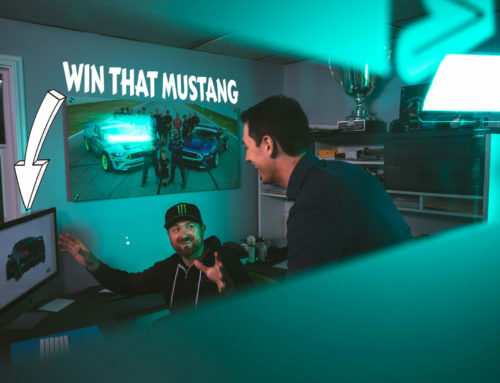 That’s a hell of a fine for running a jammer. The cash bit we get, but three months in jail seems a bit steep. At least Mr. Twizell wasn’t running his illegal BMW in Virginia though, as we’re pretty sure the sentence for such a crime is death by stoning. If you break the law and you’re caught, you deserve to deal with the fines heading your way. But a three-month jail term for someone trying to avoid speeding tickets seems excessive. 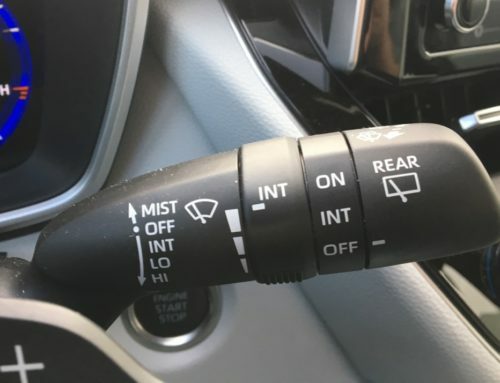 Regardless, we have to assume he knew what he was getting into when he had the system installed on his BMW. If you do the crime, you do the time… but damn, that’s a lot of time here.